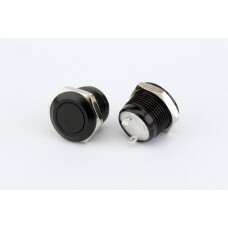 Drill Hole: 12mmBody Color: BlackButton Color: BlackBody Material: Metal.. 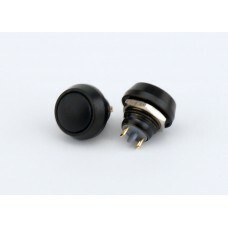 Drill Hole: 12mmBody Color: BlackButton Color: BlackBody Material: Plastic.. 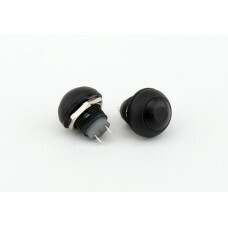 Drill Hole: 12mmBody Color: BlackButton Color: RedBody Material: Metal.. 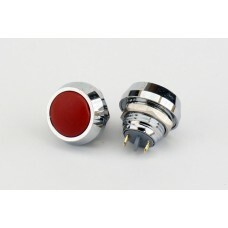 Drill Hole: 12mmBody Color: ChromeButton Color: RedBody Material: Metal .. 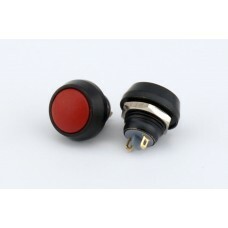 Drill Hole: 12mmBody Color: BlackButton Color: RedBody Material: Plastic.. 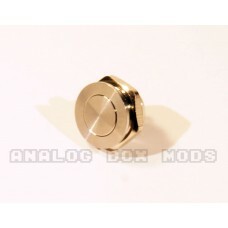 Drill Hole: 12mmBody Color: StainlessButton Color: StainlessBody Material: Stainless Steel.. 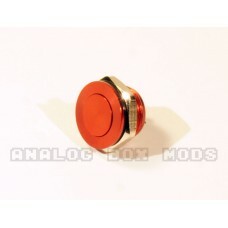 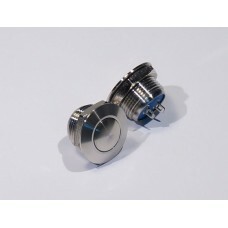 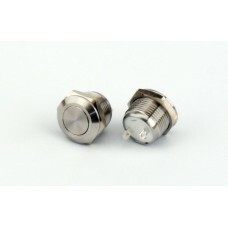 Mounting Cut Hole: 12mm (1/2 inch)Head Diameter: 16mm Depth Behind Panel: 10mmOperation Type: M..
12mm tactile switch anodized red. 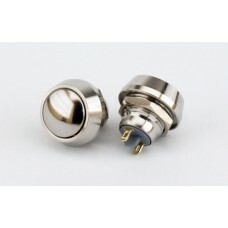 Firmer push to minimize unintentional firing and yet still easy on..
12mm tactile switch anodized silver. 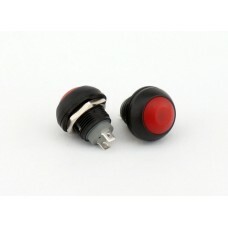 Firmer push to minimize unintentional firing and yet still easy..